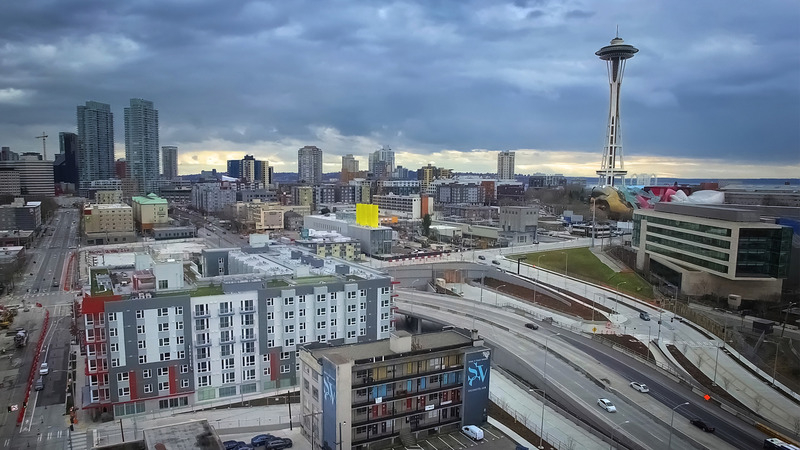 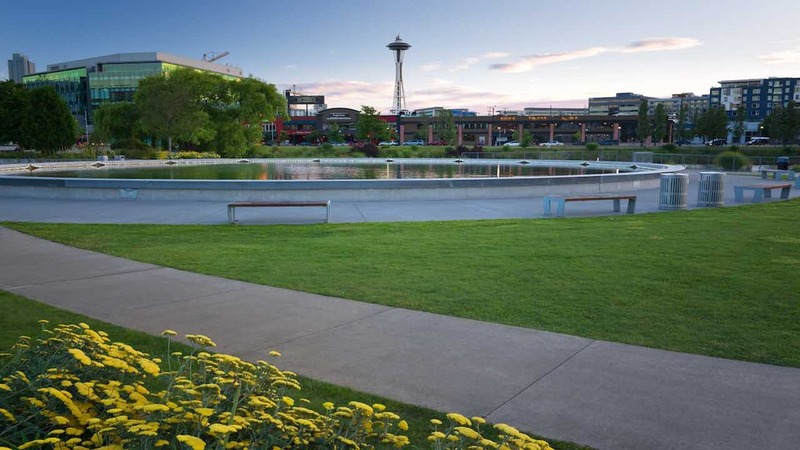 You've got to come see for yourself, the crowning feature is our rooftop deck that affords you breathtaking city and lake views that make you fall in love with Seattle over and over again. 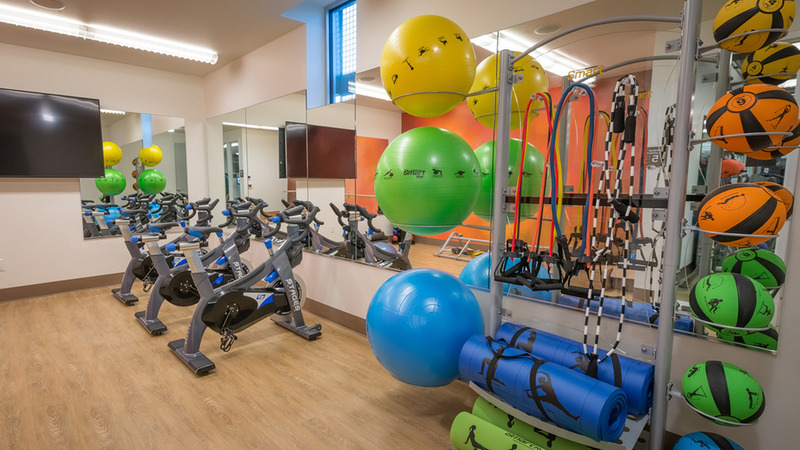 Our 7,000 square-foot amenities package boasts coveted spaces like cozy social lounges with fireplaces, gaming and theater rooms with over-the-top flat screen TVs, bike storage, 24-hour fitness studio, a private pet park, projected LEED Silver Certification, and great work-from-home spaces. 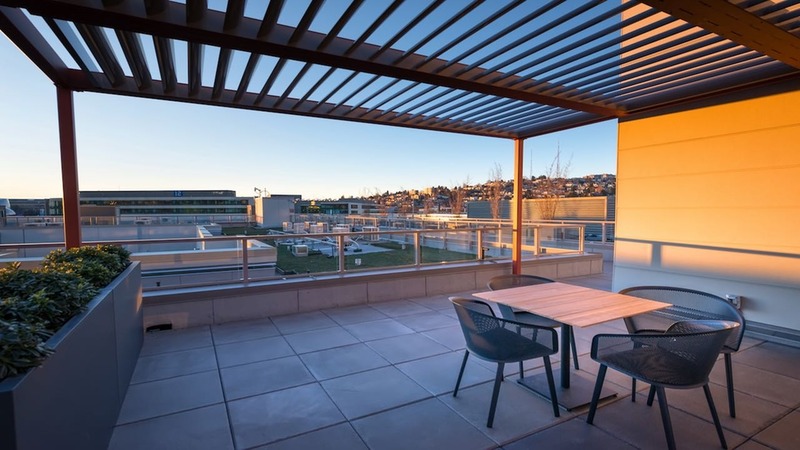 The crowning feature is our rooftop deck that affords you breathtaking city and lake views that make you fall in love with Seattle over and over again. 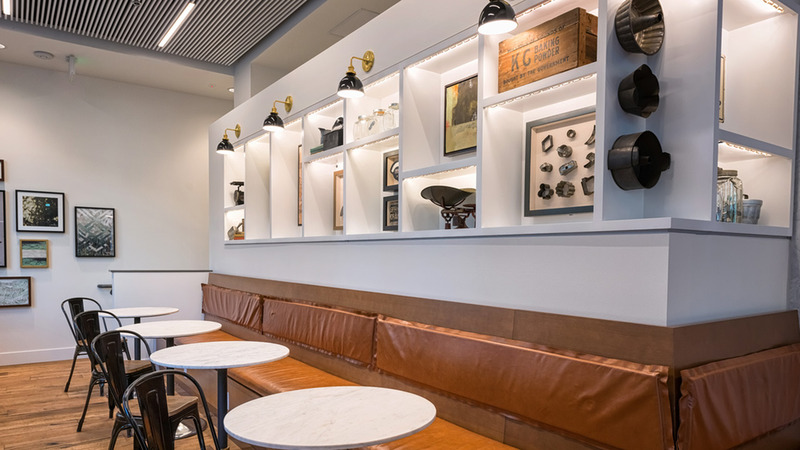 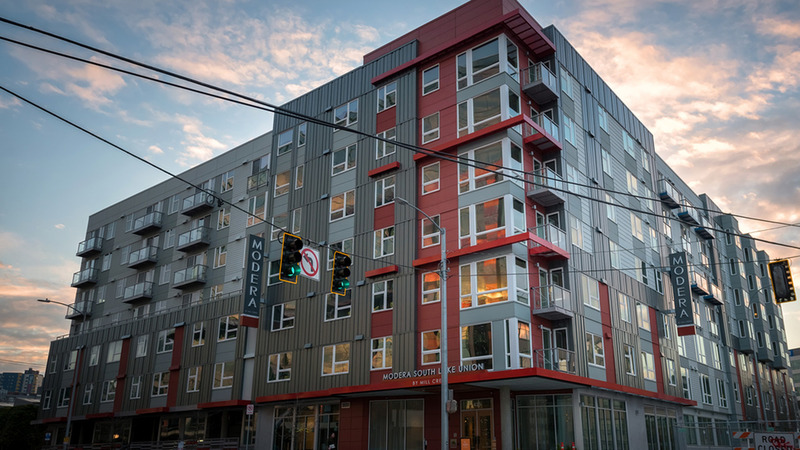 Connect with us today and get an in-person taste of Modern Luxe, Northwest Chill and Modera South Lake Union. 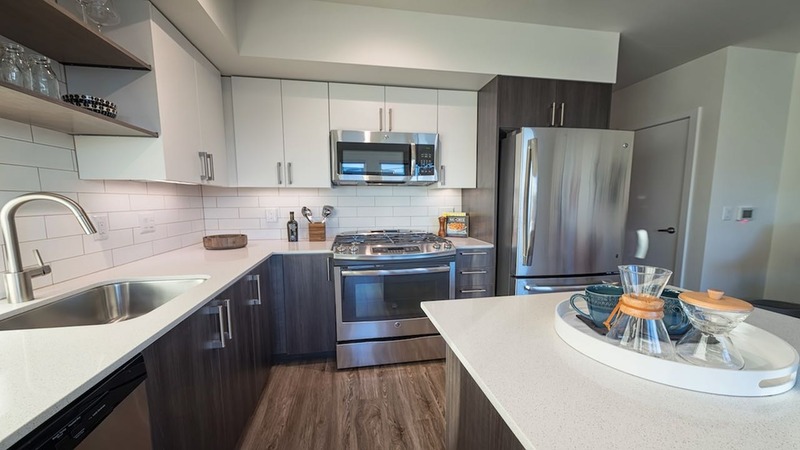 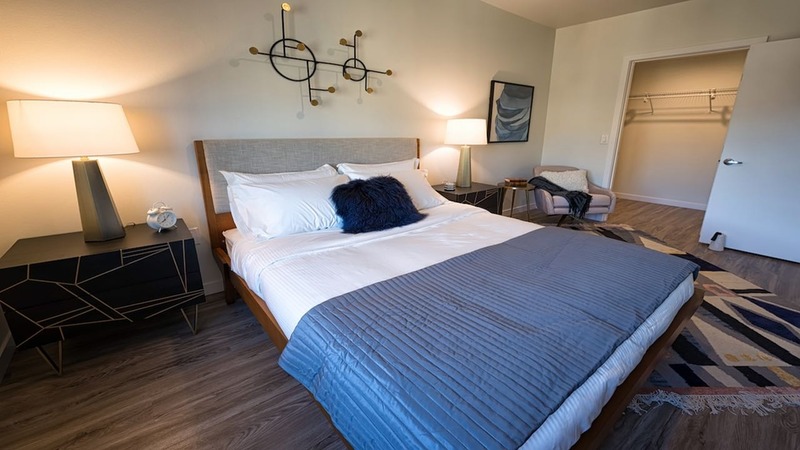 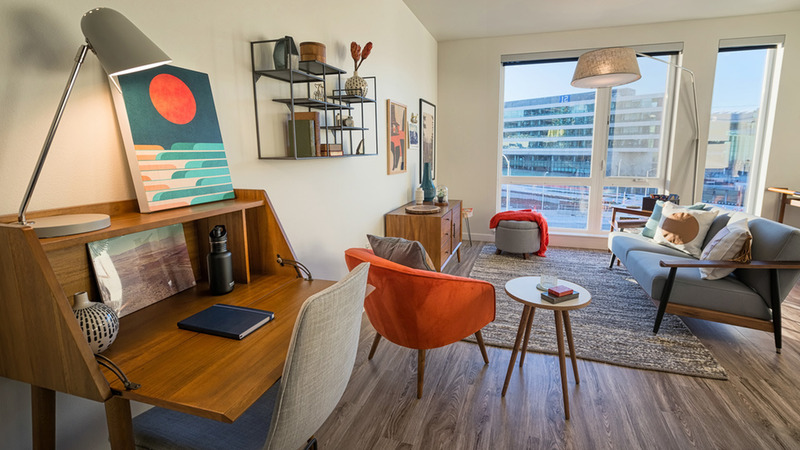 The brand-new apartments at Modera South Lake Union are beautifully outfitted with thoughtful touches like ultra-high-speed Internet (gamers and binge-watchers rejoice! 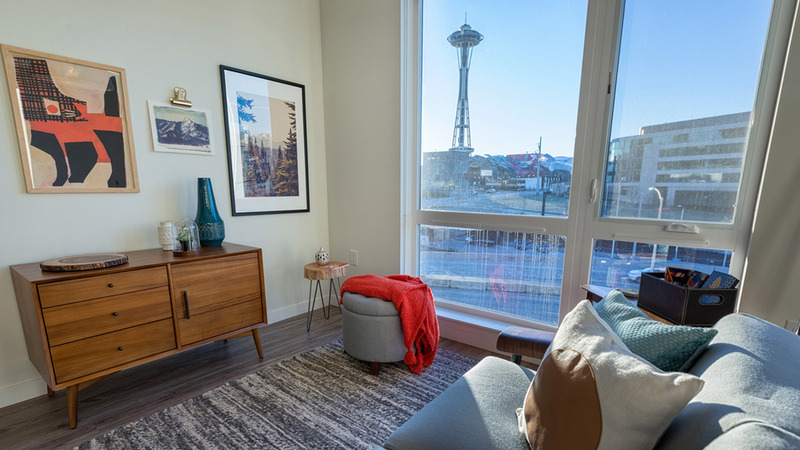 ), gas ranges and – get this – air conditioning (whomever said you don’t need air conditioning in Seattle clearly has never spent a summer here). 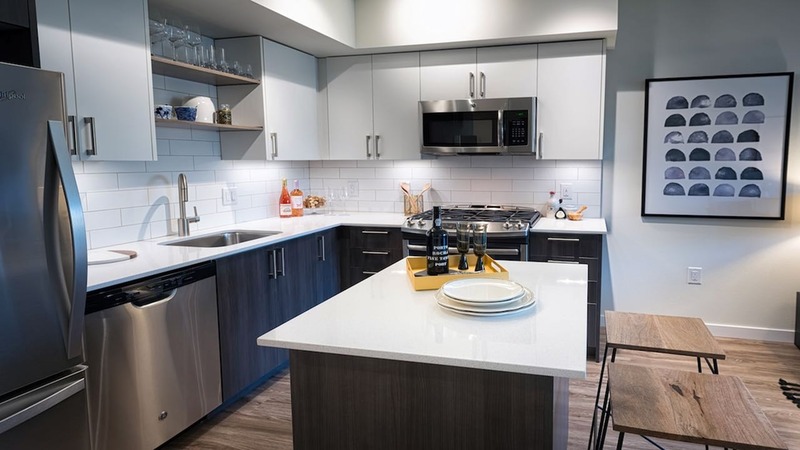 Of course, you can count on Modera South Lake Union’s friendly and helpful team to deliver the signature Modera service experience. 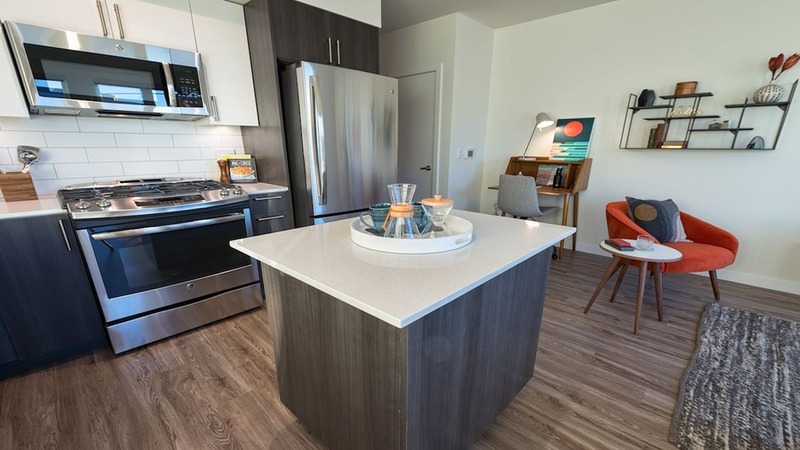 Here, our goal is simple, yet bold: help you get the apartment you want and make sure you’re happy long after you move in.